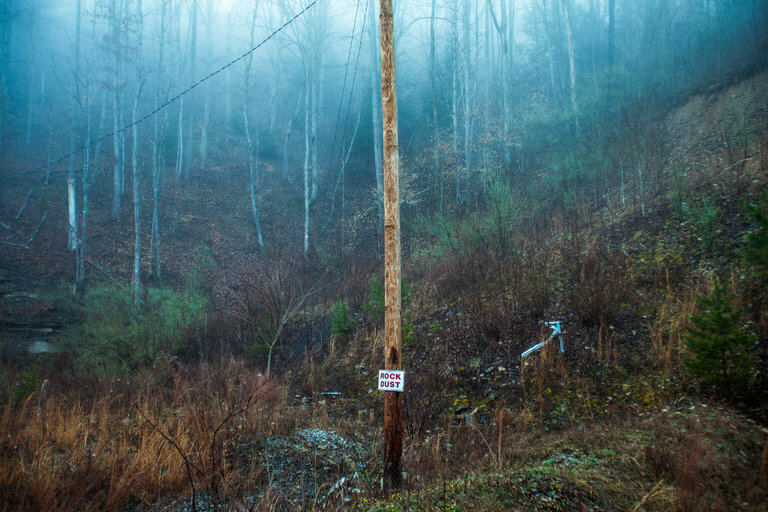 Across Appalachia, coal miners are suffering from black lung in record numbers. There has been a major resurgence of the deadly disease, also known as coal worker’s pneumoconiosis. Miners develop black lung from breathing in coal dust. The dust particles settle in the lung where they cause inflammation and, eventually, fibrosis. 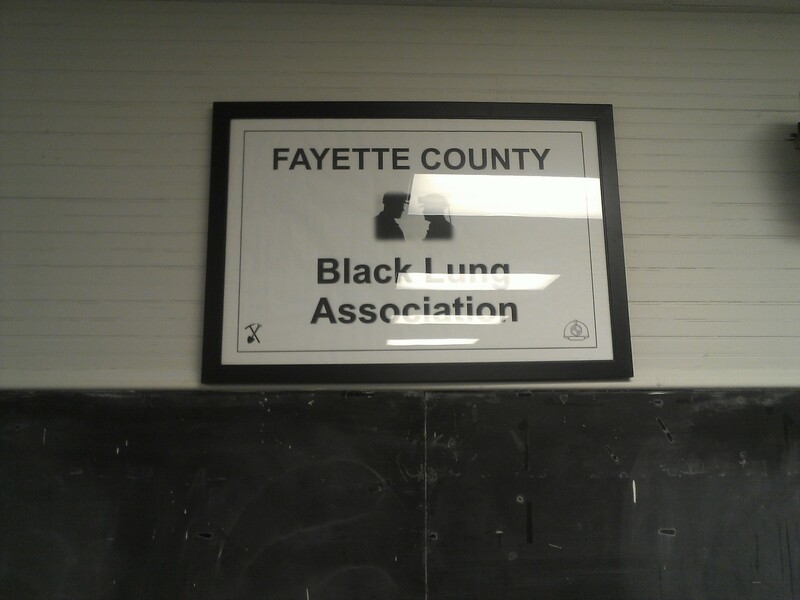 Black lung causes shortness of breath, fits of coughing, and chronic bronchitis. It is progressive, incurable, and deadly. The Centers for Disease Control estimate that more than 76,000 Americans have died as a result of black lung since 1968. Why the resurgence now? 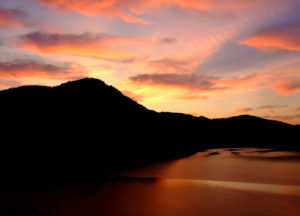 Many attribute the rise to changing mining practices. As the coal seams that are being mined shrink in size and become more difficult to reach, mining operations must break up more rock to get to the coal. The rock in these mountains contains high amounts of silica, which aerosolizes into very fine particles and is implicated in other fibrotic diseases of the lung. This may be the reason that case numbers of the most serious form of black lung have risen dramatically. More miners are also coming to clinics for care. Although it is against the law to fire miners for getting chest x-rays or being diagnosed with black lung disease, many believe that if the mining company finds out that you’ve been tested–they’ll find a way to replace you. With the decline of the coal industry, more than 40,000 miners have lost their jobs since 2010 and six hundred mines have closed. Those laid-off miners are now coming in to clinics for care–and black lung diagnoses are sky-rocketing. Here in Cabin Creek, The Breathing Center in Dawes, WV is a comprehensive pulmonary function facility with a rehab clinic and a federally approved Black Lung Center. The clinic provides pulmonary testing and rehabilitation, and a community-centered approach that allows people suffering from this difficult disease to come together and support each other. Importantly, the clinic also provides legal help to miners filing a claim for benefits under the Black Lung Benefits Act of 1973. 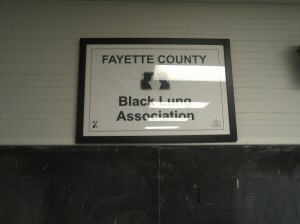 This is a federal law that provides monthly payments and medical benefits to miners disabled by black lung. It’s an arduous process, so navigation help is critical. These benefits make a huge difference to the miners and their families. Many in our group have able to spend time in the Breathing Center, learning about black lung and seeing patients in pulmonary rehab. 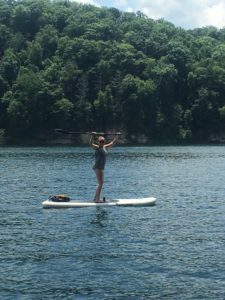 This is a unique experience, as this disease is rarely seen outside of Appalachia. These miners worked very hard, in very dangerous settings, out of a necessity to provide for their family in a place with few other options. Getting to spend time with them is enlightening, and helps to illustrate the brutal legacy of occupational hazards endured in the pursuit of profit in this country. Red Hat (n.): For the first year on the job, a new underground coal miner wears a red-colored hardhat to signal to everyone on the crew that he (or she) is a rookie. Self-care is so important for providers… Here in WV, we took a day to explore the stunning beauty that surrounds us, and get to know this amazing place just a little better. Grace scales 30 feet of sandstone. 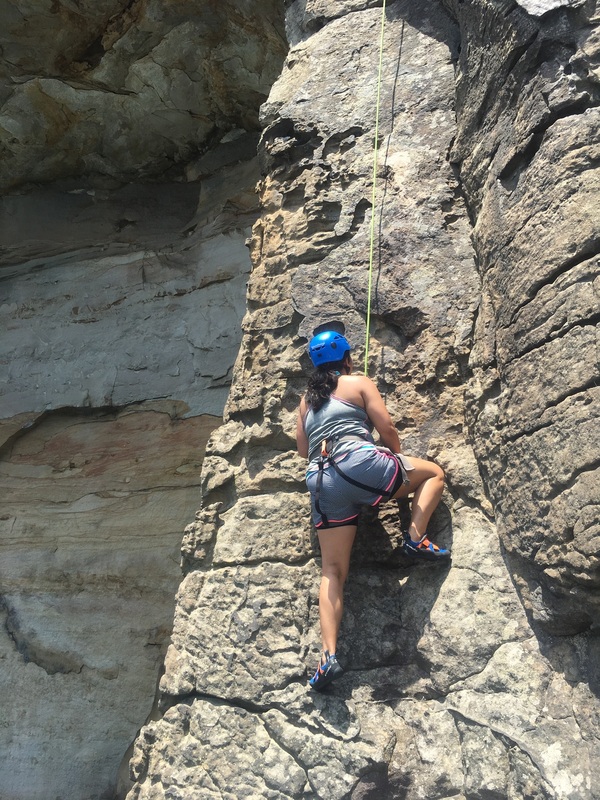 Rock climbing and white water rafting are super popular activities. West Virginia is an adventurer’s paradise! 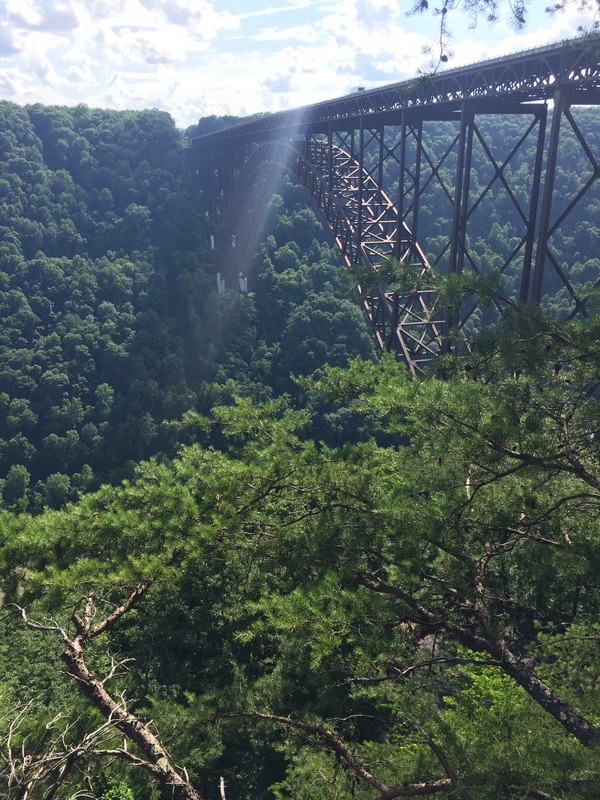 The stunning New River Gorge. 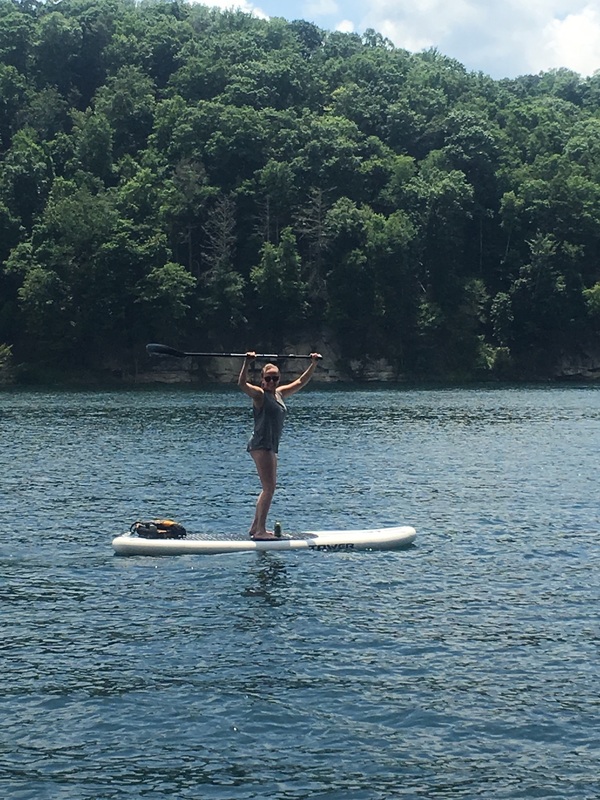 Kate masters a stand up paddleboard. 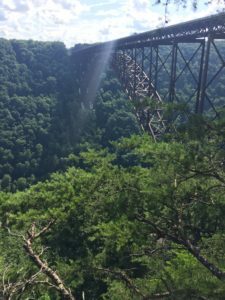 Admiring the New River Gorge from the trail. 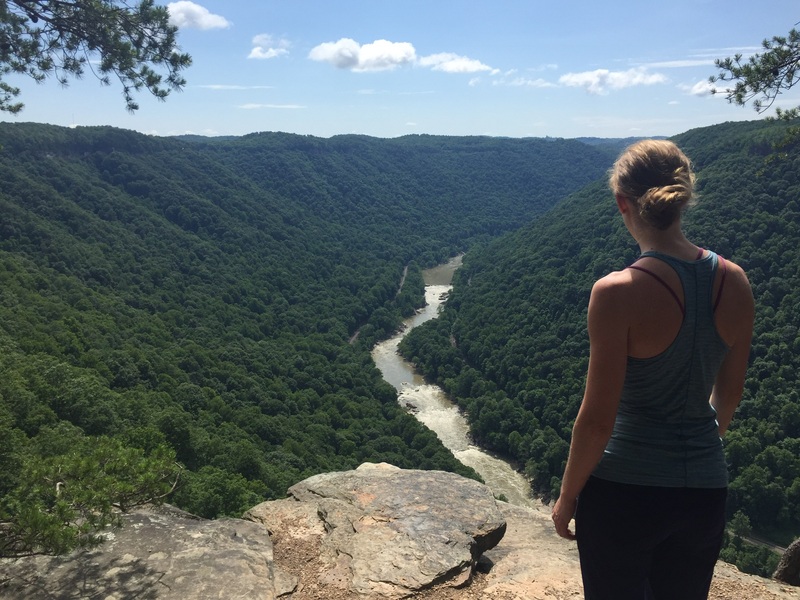 Tourism is now West Virginia’s most lucrative industry. It’s easy to see why. Appalachian communities are among the hardest hit by the national opioid addiction epidemic. According to the Centers for Disease Control, West Virginia has the highest rate of drug overdoses in the country. Opioids are killing 40 people per 100,000 that use them in West Virginia–a truly staggering number. Here on the ground in the Cabin Creek Clinics, nearly every patient we have seen has been directly touched by opioid addiction in some way. We hear about it every day. So why has West Virginia been hit so hard by this crisis? 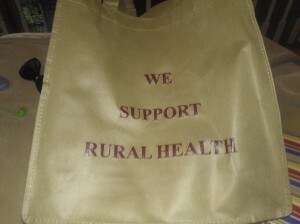 And what are health leaders here doing about it? Today’s opioid epidemic is, in part, an unintended consequence of providers trying to better serve their patients. In the late 1990s and early 2000s, there was a push to improve treatment of patients with pain. Pain became known as the “fifth vital sign”, and a whole generation of providers was schooled in this new understanding of pain. This, of course, had good intentions. As providers, we want to be able to do something to alleviate pain for our patients. At the same time as this push for better pain management began, however, several new opioid drugs hit the market. Purdue Pharmaceuticals released OxyContin in 1996, billing it as a safer and less addictive opioid. This perfect storm of more varied and widely-available opioids entering the market (marketed aggressively as less-addictive and safer), and a call to more thoroughly treat pain or be seen as doing a disservice to your patient, is likely one of the primary reasons for the opioid epidemic. Today, more than a third of Americans are prescribed painkillers every year. Once a patient is hooked on these addictive meds (and they are highly addictive, despite misleading advertising from the drug companies), they often have to turn to buying opioids on the street to sustain their habit. It’s expensive to buy pills, so many switch to heroin. In most places, heroin goes for next to nothing–less than the cost of a six pack of beer. The rest, as the say, is history. 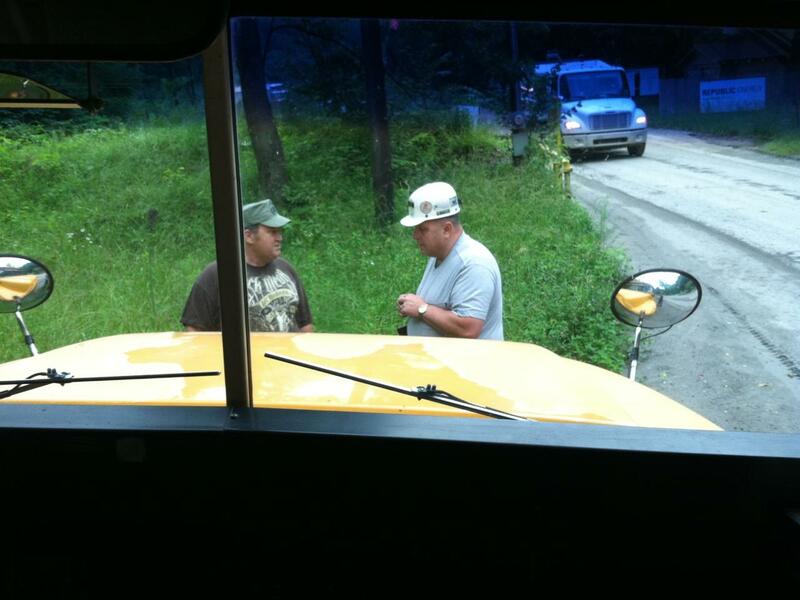 Much of the primary industry here in West Virginia is highly physical, dangerous work. Coal mines, oil rigs, and agriculture jobs often lead to injuries and physical aches and pains. These jobs can also be isolating and stressful. Many in these industries are considered working poor, living paycheck to paycheck under constant mental and emotional strain. Opioids don’t just help physical pain. They tend to numb the emotional and mental pain, too. 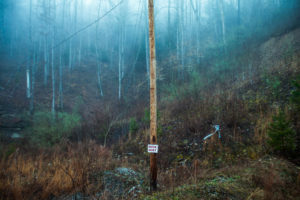 In a place like Appalachia, for a myriad of reasons, there is plenty of all these kinds of pain to go around. Most experts agree that addiction is a mental illness. Once someone is addicted, they will always have that addiction. So what can be done to help these folks break the habit? Here in Cabin Creek, providers combine Medication Assisted Treatment or MAT, with an extensive behavioral health program. The MAT clinic, located in Kanawha City, provides methadone, suboxone, subutex and vivitrol to patients who are addicted to opioids. These medications help reduce cravings for opioids, which allows patients to remain in treatment and reap its benefits. Patients are required to attend weekly individual and group therapy to remain in the program. Therapy is key–the medication can treat the symptoms of addiction, but therapy helps people deal with the emotional and mental pain that keeps them using. Many providers in primary care, including those at Cabin Creek, have pledged a more mindful approach to pain management, prescribing only short courses of opioids when absolutely necessary for trauma, and turning to other methodologies such as PT, massage, or NSAIDS for other types of pain. Further, Cabin Creek clinics are slowly weaning patients who have inappropriately been prescribed opioid pain medication, off of them and employing more proven modalities. This is a long and arduous process, but Cabin Creek clinicians believe it is critical to prevent potential addiction and abuse. Treating patients in a fast-paced clinic often means you only have time to prescribe a pill and send folks on their way. The opioid crisis is forcing prescribers to step back and reassess the long term damage they may be doing to their patients with this approach. 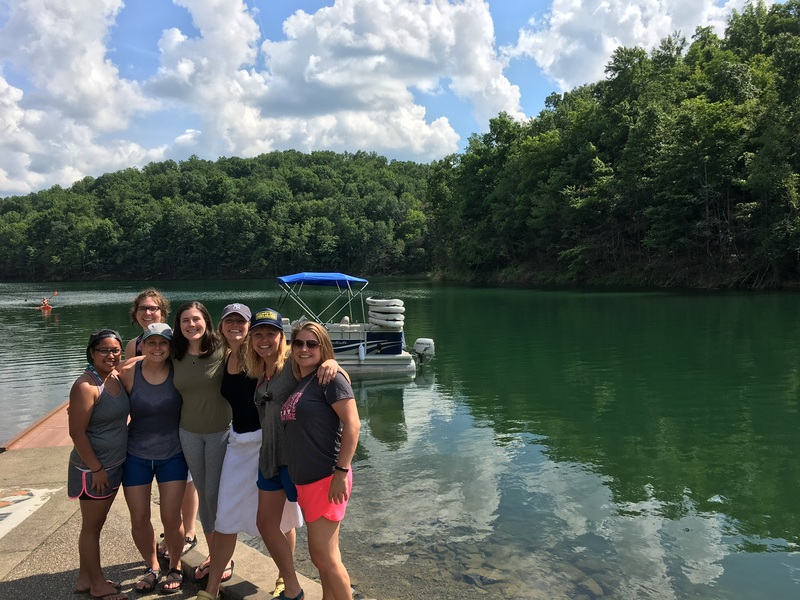 At Marshall Medical School here in West Virginia, medical students are receiving 30 hours of content on pain management in their first two years of medical school. Faculty believes that the earlier the exposure the better, and that the more providers understand the impact of opioids and see that impact in their training, the better able they will be to serve patients in this area. 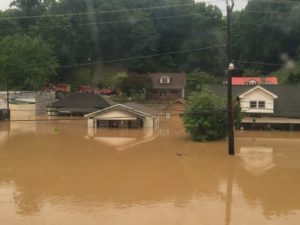 I, for one, know that the West Virginia Cabin Creek rotation has given our group a first hand look in to this crisis. 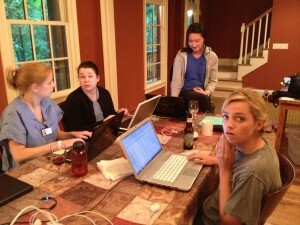 Several of us have actually gotten to work in the MAT clinic and see what these patients are going through. Pain is an issue for patients in every setting. We need to remain current on the evidence for how best to treat each condition, and remember the far reaching affects our choices will have. Pepperoni Roll (n.): A distinctly West Virginian food made of a soft white roll with pepperoni baked in the middle. It is the unofficial state food, found across the state, especially in convenience stores. Welcome to Appalachia: Or, how to bust up your stereotypes and learn something. Coasting down the backside of a curving mountain road in to West Virginia, our car fell quiet. “It’s so beautiful…” someone muttered, almost surprised. The mountains here, older that the Rockies by roughly 400 million years, jut up sharply from the road, covered in lush dark foliage and looking almost jungle-like. A wild wide river rushes to our right. It is beautiful and… perhaps… we are surprised. West Virginia is a place that many are quick to judge. ‘Poor’, ‘backwoods’, ‘gun nuts’, ‘hillbillies’, ecological disaster. The truth is, there is much more to the people who call this place home. Appalachia is a place steeped in tradition, it is more diverse than you might think, it is hard working, it is stubborn, it is friendly. And, many feel it is getting left behind. While the world turns on, and the coal seams that built this state shrink smaller, West Virginia remains desperate to find a way to stay economically relevant and keep moving forward. People here seem to live in contradiction: a deep love for home on the one hand, and a pull to leave in frustration on the other. As part of the Emory nurse practitioner program, our group of 12 students will be working and learning in the Cabin Creek Health System, a network of rural primary care clinics. We are tasked to enter this rotation as listeners. Primary care is more than just vaccinations and check ups–it’s an opportunity to check our preconceptions at the door and hear our patient’s stories. Over the next two weeks, we’ll be exploring this incredibly unique culture and place, and reporting on the beauty and the flaws that make up West Virginian life. We are excited to be in the mountains. “Take Me Home, Country Roads” has already been belted out at least 3 times since we’ve pulled in (all of five hours ago). We can’t wait to see what this wild and wonderful place has to teach us. West Virginian word of the day! Holler (n.): Version of the word “hollow”, meaning valley, in the Appalachian dialect. 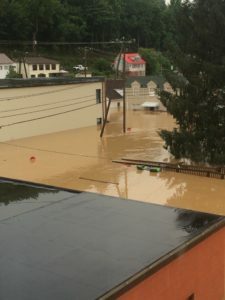 This last post will come without photos and quotes, because our work in WV has ended. The administrators of Cabin Creek Health Systems (CCHS), saw our presentation and possible recommendations for our Quality Improvement project. Unfortunately, we couldn’t provide them with 3 bullet points on how to reduce hospital admissions for their patients with chronic illnesses. What will happen is probably better than rolling out prepackaged solutions. 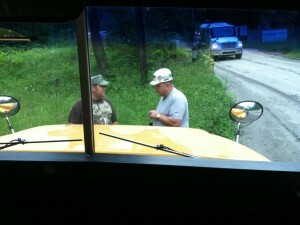 The coal miner we interviewed, will hopefully be able to get all the benefits he needs to cover his medical expenses. CCHS will also be getting a lung rehab center that will help ease the burden of COPD and other obstructive/restrictive pulmonary diseases for patients. Ted Koppel, the famous British American news anchor, will be funding this project with CCHS. He will be reading my previous blog post, and watching the presentation Zane and the rest of the group worked relentlessly on this past week. We’re hoping the video serves as a tool to help spark a move to treat patients in a holistic approach, which will improve health outcomes for the community. This is just the beginning of bigger things for Cabin Creek Health Systems. I’m excited to see what CCHS does in years to come. We were humbled. 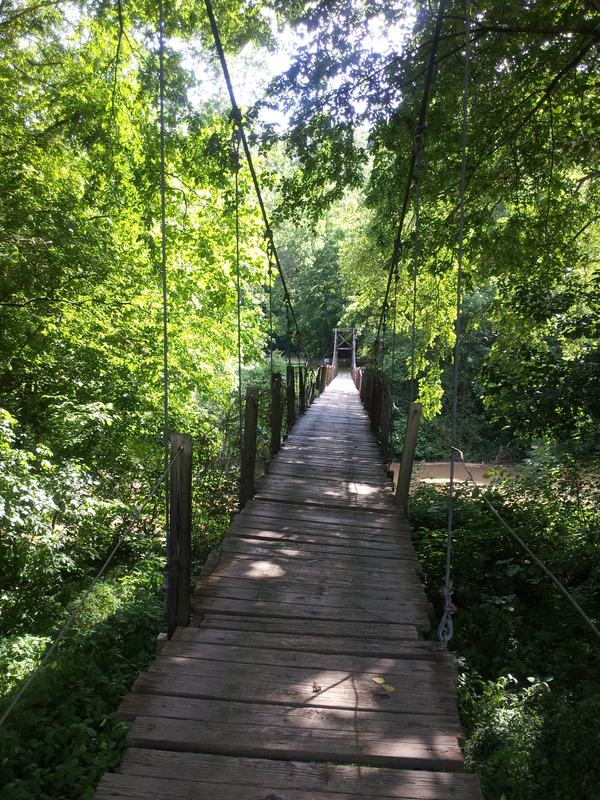 Learned lots….experienced great times in “The Holler”. Thanks for reading, skimming, and browsing! 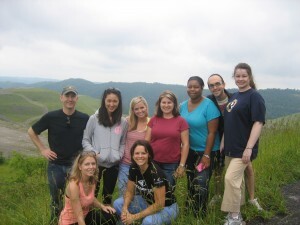 My time in West Virginia has been a defining moment in my life. I knew nothing of the “Hollers” where residents of Cabin Creek live. It is a very different part of the country that is most likely invisible to the rest of the United States unless you have “kin” from the area. This all changed when I saw the lyrics to the old song “Sixteen tons”. Scrip was used up until the 60s. This was the main form of currency in parts of WV. The company stores didn’t accept US dollars. 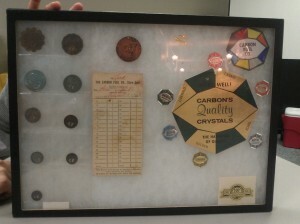 “…I owe my soul to the company store” is posted on a museum. I’d heard this song as a child, sang the lyrics, yet never knew what it meant . The impact that the coal industry has had on West Virginia and other coal mining states is a part of US history that I didn’t appreciate until now. 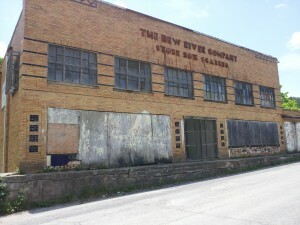 The company stores only accepted currency from certain coal companies. They owned the homes and land of all coal miners, and could take everything once you couldn’t work anymore. In a sense, their souls were “owned by the company store”. Thousands used the coal industry to make a living, while sacrificing their lives and lungs to support our mostly excessive needs for energy. Black Lung Disease alone has caused severe morbidity and mortality for coal miners to the point that there are special health plans for those with the disease. 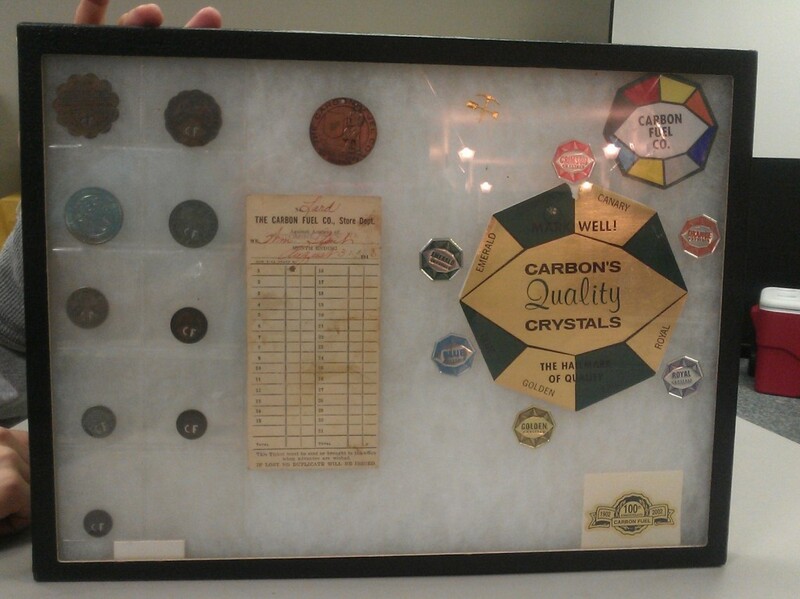 Some clinics were initially established to support coal miners. Zane and I listened to the story of a disabled coal miner. He has COPD related to Black Lung Disease. When he came into the clinic, we weren’t sure that he would even be able to walk back to the room where we could listen to his story. “Weak”, “feeble”, “worthless”….some of the words that came from his mouth as he described his current state of health. Surprisingly, he loved his work in the coal mines. He felt free, and loved the camaraderie he had with the other men. He was joyful describing some of the tasks he’d done over the years, but had to quit because of the dust. “It was everywhere, and so thick that you couldn’t see the man right in front of you”. It was a dangerous job, but he was able to provide for his family. Since being put on disability, he hasn’t been able to get an adequate pension from the union. He has a strong support system, but was brought to tears because he saw himself as a burden. He’s had 8 hospitalizations over the past year due to exacerbations of COPD. At the beginning of the session, he was was struggling to breathe, but what happened at the conclusion of his story left a deep impression on my heart. He thanked Zane and I for listening to him. “It feels like a weight has been lifted from my chest. Sometimes it’s nice to talk to someone besides close family and friends. I feel like I could run around this room!”. Holding back the tears, I thanked him for his time, and for sharing some of the barriers he’d had in his life. He left the room with his head and chest held high. Neither Zane or I provided our coal miner any medications, didn’t make a care plan with complex nursing diagnoses. We just listened. He felt better leaving than when he came, and this defines what nursing can be for the populations we serve. Jeff, Rachel, Zane and I have more oral histories this afternoon and hope to glean useful information for the providers of Cabin Creek Health System. We want them to hear some of the barriers their patients have for chronic disease maintenance and staying out of the hospital. The conclusion of our last post found us busy scheduling interviews with patients in hopes of further understanding – from a culturally sensitive perspective – what barriers exist to our patients’ care. Since then, after dividing up into teams of two, we have efficiently covered multiple counties in a relatively short amount of time and have collected several stories. Each day we continue to attend multiple clinics, shadowing our preceptors in an attempt to understand primary care at its core. The pace varies, but one student seeing eight patients in the span of two hours is not uncommon for a Mondaychong qi you yong chi. What do you get when 8 ABSNs, 6 MSNs, and 1 instructor are packed into a cabin meant for half that amount? The answer is new cabin. We were hardly settled before we began our days in West Virginia, filled with tours of the different hollows/valleys or “hollers” as the residents of Cabin Creek say. These are the areas typically near creeks, where people are able to build communities. We also learned about the impact the coal mining industry and mountain top removal sites have had on this community. in both the Cabin Creek Health System and New River Health System, where students are placed, have generations of families that have lived in these communities their whole lives. This is a valuable characteristic for rural West Virginia, because our approach for tackling our quality improvement project relies on oral histories. The administrative and medical staff have tasked the ABSN “SWAT Team” with discovering the story of patients that have had over 2 hospital admissions over the past 12 months. The admitting conditions are related to Chronic Obstructive Pulmonary Disease, Chronic Heart Failure, Hypertension, Diabetes Mellitus, and others, which are typically managed in the primary care setting. What are the barriers these patients face with managing their conditions? Statistics can only tell us so much, and we want to take a culturally sensitive approach. We will do this by hearing their stories. We are busy reviewing charts and have interviews set up after clinic/shadow time with our preceptors in the morning. I will keep you posted. Please visit my twitter account @AshEliseMPH for real time updates with #RuralHealth as the hash tag.